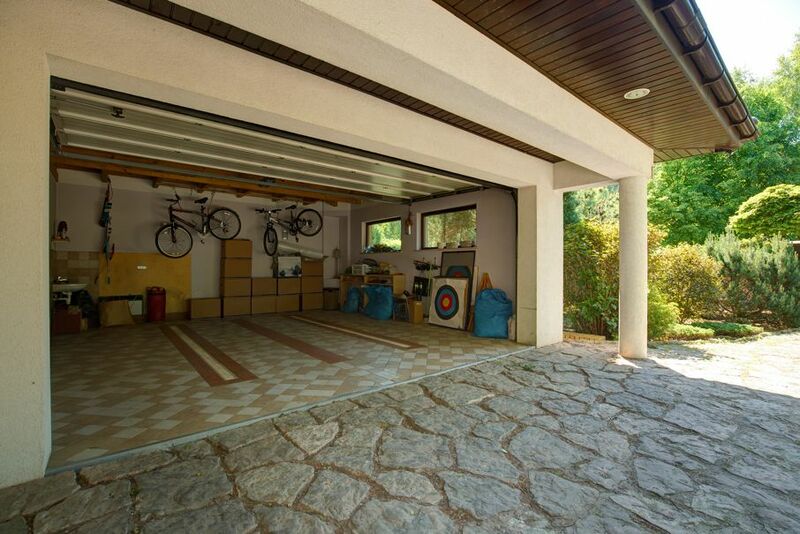 Your garage can be a practical storage space free of clutter and hazards. With these six simple steps, you can say goodbye to diaster and hello to a new useful space. 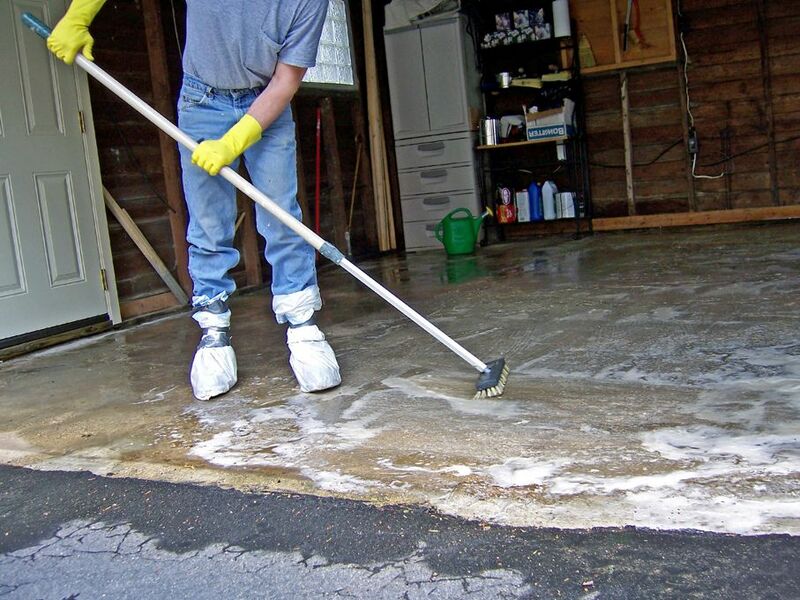 It’s easy for messes to accumulate in your garage. You can use your garage as jumbled storage space, or use these helpful steps to help you transform your garage from a scattered mess to an organized masterpiece. Evaluate how much clutter you need to get rid of. It’s a good idea to rent a dumpster to avoid additional piles of clutter in your front or back yard. 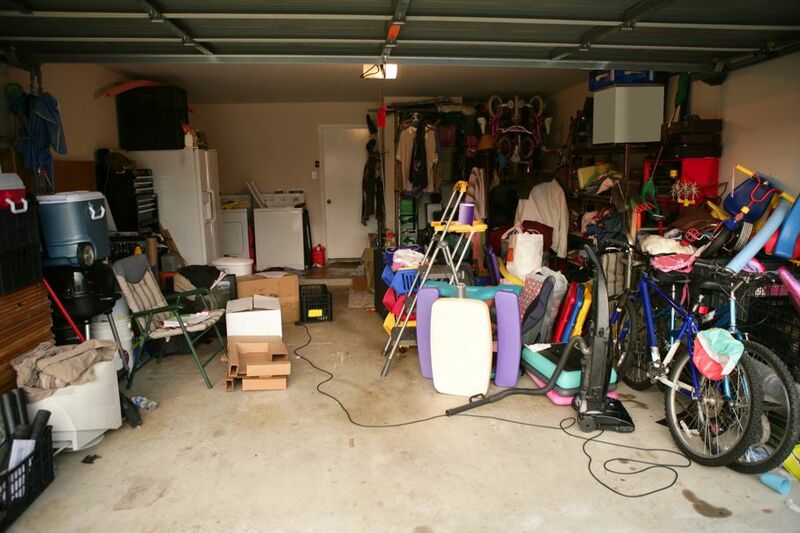 Though you may not be able to gauge the exact amount of clutter in your garage, a quick peruse will give you a good idea of what it will take to clean out, and start fresh. While separating clutter, all toxic waste or hazardous materials should be separated and dealt with accordingly. Put things that you know you’ll be throwing out in the dumpster, and create designated areas for items that you’re not sure about and things you want to keep. Make a list of important items you want to keep, and ones you can afford to let go of. Consider a garage sale for the extras that have to go, and view your garage purge as a small business venture. Now, it's time organize what you've decided to keep. Separate the items into different categories - holiday decorations, tools, gardening and lawn care equipment, automotive care supplies, sports gear, seasonal gear, and a miscellaneous pile. Use organization techniques likes bins, crates, and multi-functional chests that can work as a table/chair and storage. With everything organized, it’s time to go back inside and do some deep cleaning and inspection. Sweep and mop the floor, inspect for any structural damage or leaks, and take note of space that hasn't been used before. This is also a good time to inspect the wood structure of your garage. 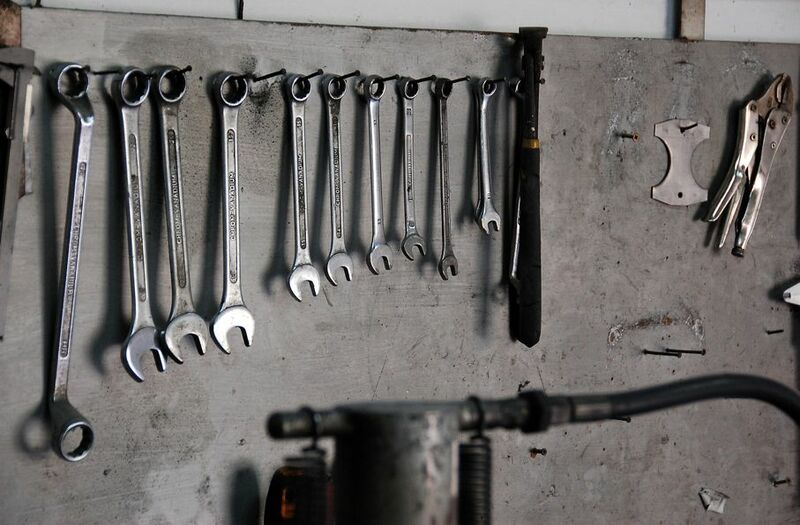 After making your small repairs, it will be time to get ready to bring everything back into your garage. Your goal should be to get everything off the floor and organized to avoid trip hazards. Try to minimize dark and cluttered spaces where pests will want to make their homes. Once everything is off the floor, the whole space will look larger, cleaner, and more organized. To do this, invest in some modular shelving. Add a pegboard and/or hooks to the walls, stack bins on the surrounding walls, and add hanging ceiling storage above the car space. Organize all of your tools, supplies, and gear into their proper shelving/bins and you’ll instantly see how much space you have to use. Adding a small shelving unit, a mat where you can wipe your feet, or hooks for coats and jackets can transform your garage into a coatroom. This will give you an entrance to your home where you can leave dirty shoes and sports gear, take off your coat before you come in the house, and leave outside materials inside.